What an exciting time this is for golf! The new year brought us the new rules of the game and it really won’t be long before we welcome the new World Handicap System. 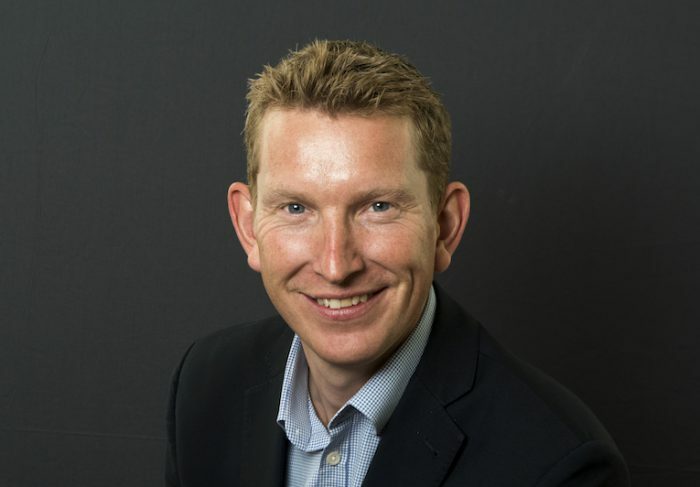 They’re huge steps forward for golf, helping the game to modernise, become less complicated and more appealing to more people. Even better, rules and handicapping are only the headline items. Behind them, the game is evolving in many ways and I find this hugely encouraging. So what can we look forward to? As 2019 unfolds I expect to see more and more evidence of golf responding to and satisfying the demands of today’s customers. That means being relevant and providing value. We intend to do exactly that this year and we have some exciting new plans that we look forward to sharing with you as the year unfolds. I’m also anticipating growing interest in shorter formats. It’s so obvious that these are just what many customers want: the opportunity to play nine or six holes, to enjoy all the game in a fraction of the time. What better way to introduce a newcomer to the game, to keep playing at the busiest times of life, and to continue playing as the years creep on! 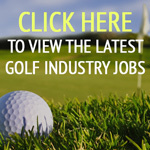 I’m delighted to see how GolfSixes is gaining in popularity. We’ve been working with the European Tour to take the format to club golfers and our first competition has had an excellent response. The junior GolfSixes League has provided tremendously popular and has been hugely successful in attracting children into membership. Other formats are playing their part. Adventure golf, for example, attracted six million adults in a year and is setting many people on course to become golfers. It’s no coincidence that fun is an essential ingredient of these formats! Another highlight of this year will be the return of our Women and Girls’ Week. With our friends across GB&I, we’ll be shining a spotlight on the female side of the game and generating great conversation. Everyone in golf knows the importance of getting more women and girls playing and this is one way that we can make it very clear that they’re wanted and welcome. 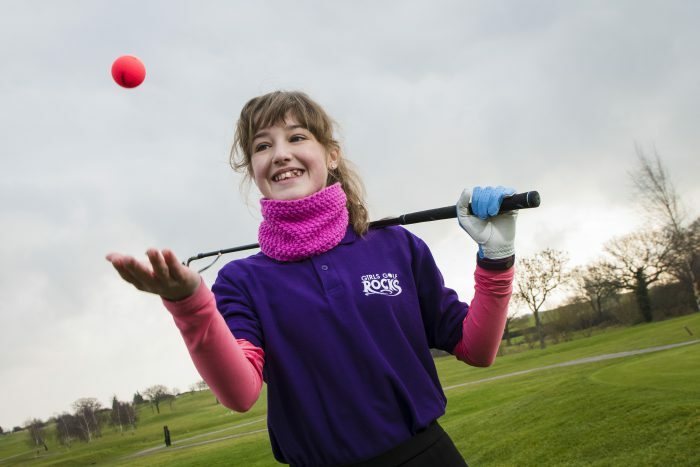 Girls Golf Rocks, which we run with the Golf Foundation, will soon be underway again and we’re proud to have extended it to five more counties this year. That’s 26 counties in total, all working to get more girls playing – and having fun. Last year 1,600 girls enjoyed a taste of the game, thanks to Girls Golf Rocks. This year, we’re aiming to introduce another 2,300 girls to golf – and to encourage them to keep playing and join clubs. Finally I can guarantee that we’ll all be swept away by the winners of the England Golf Awards 2019. The inspiring stories of players, volunteers, clubs and counties will spell out how our great game is meeting its challenges. Fittingly, our categories this year include the new Innovation Award. Watch this space! Why oh why won’t anyone in golf’s government actually step forward and admit all their roads lead down a dead end? 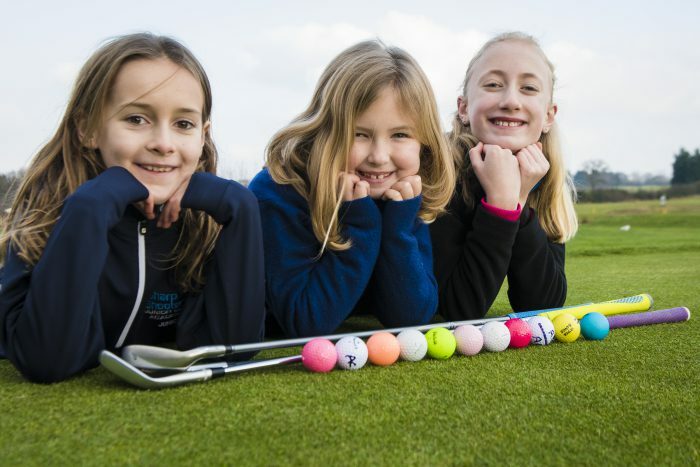 A year to introduce 1,600 girls to golf when adventure golf attracted 16,000,000? How many become committed players and members of clubs? This cycle has been going on for decades. Funding allocation to Golf Foundation to promote initiative to create numbers to meet criteria to review and repeat. Until someone breaks this loop, the game will continue its downward spiral in participation and upward spiral in age. I really hope all these ideas and initiatives bring new golfers to the game and get them to stay…….shorter/ faster formats needs to gain traction and critical to keep Millenials engaged. The new Hybrid golf ball to the rescue! Plays in half the time, with less cost & more enjoyment. Designed for quick full par & play on shorter courses. Produces avid golfers, instead of every once in a while players. Meets golf ball standards. EZ-play performance appeals to golfers of all abilities.